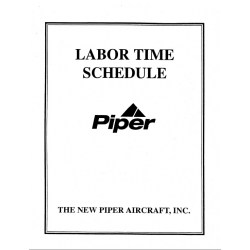 Times in hours Piper recommends to perform service for their dealers. Nice way to estimate labor on your airplane. 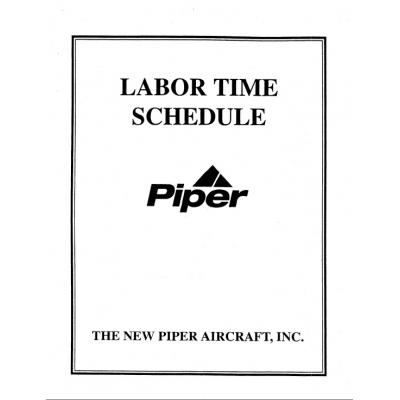 Example: time to change mixture cable, PA-18-150 2 hours, PA23-250 10 hours.